This party package highlights the best boy’s day/night out which will provide stories to tell forever! 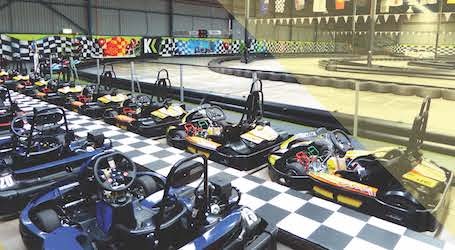 Fasten your seatbelts and put the pedal to the metal as you race your mates in 20ph DC electric motor karts with the loser shouting a round afterwards! 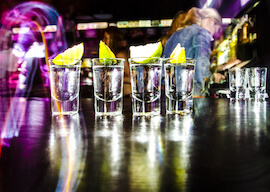 Party the night away by joining in on one of Queenstown’s greatest parties! Finish off your night with a classic Bucks party evening with entry to Queenstown’s high-class gentlemen’s club. 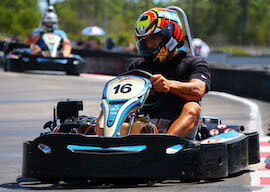 What better way to celebrate your Buck than to race him around the track on these high-powered karts? Raise the stakes by getting the turtle of the race to buy drinks for everyone at the local afterwards. That ought to get their engines revving! 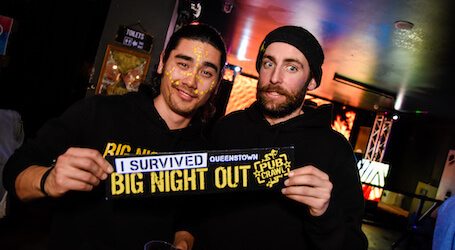 “A little party never killed nobody!” Join in on Queenstown’s biggest and greatest party as you tour some of the most elite pubs, clubs, bars and nightclubs in Queenstown! This is where memories are made! Enjoy exclusive entry to Queenstown’s high-class gentlemen’s club to top off your night! What better way to finish off your party than to sit and enjoy some beautiful women dancing especially for you and your Buck!